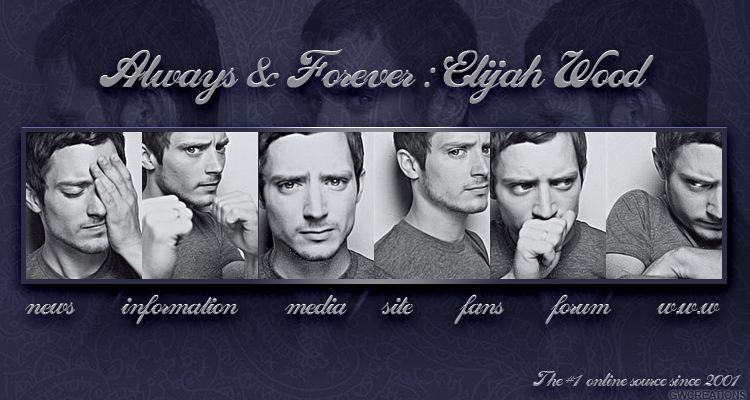 "Always and Forever: Elijah Wood" - a site created for the fans of Elijah Wood was made by Lucy V. and is currently maintained by Deenan. The creater and I do not get any money out of running this site - it is just a hobby. 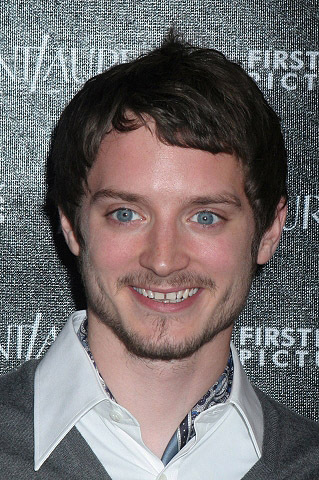 This site is in NO WAY affiliated with Elijah Wood. I have met him but that doesn't mean I know him! The pictures, videos and information on this site are NOT copyrighted by me. I did not take them and I do not own the copyright for them. These pictures have been taken from virtually everywhere so if you think that I am seriously imposing copyright, please just e-mail me at deenan@ejwsites.net and I'm sure that we can work it out. Again, I have never stated that I own this material, they haven't been taken by me, and I do not 'own' the copyrights at all! The webspace for this site is being provided by Jochen Weber and I thank him very dearly for hosting this site. Without him, there would be no 'Always and Forever: Elijah Wood'... Thank you!